Located conveniently in a shopping center in front of the Mark Twain apartments, deJong and Plaisance Family Dentistry is your full-service answer for family dentistry. 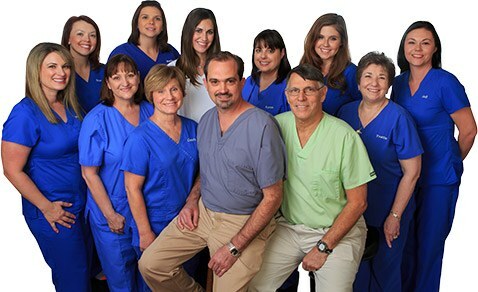 We treat our patients the way we would want our families treated. 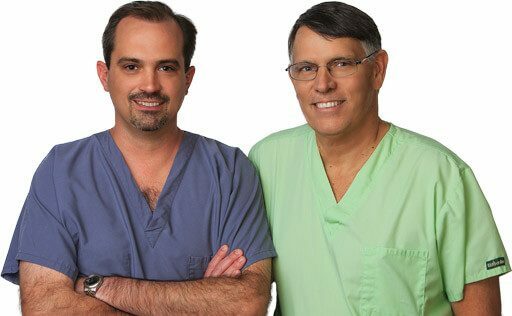 At deJong and Plaisance Family Dentistry, our goal is to provide outstanding dentistry utilizing current treatments and technologies. Through our best efforts, we attract loyal, appreciative people who desire optimal health. Their referrals are the highest compliments we can receive. We are a dedicated, respectful team focused on quality and results, and deliver this in a comfortable and pleasant environment. 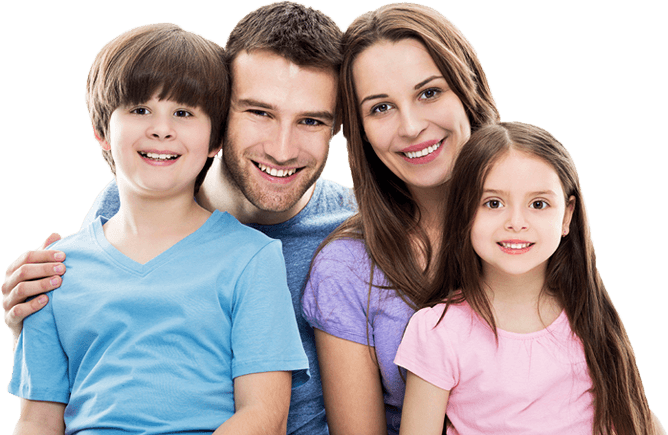 Our vision is to be remembered as the dental office that took care of your family. We are proud and humbled to serve so many families in our River Ridge, Metairie and Kenner communities. Our dental office is different from others in many ways. At deJong and Plaisance Family Dentistry, we do not believe in making you wait around all day for us to see you. Our appointments are seen on schedule, promptly and efficiently. If anyone is in need of emergency dental care, they are seen right away. We know you take time out of your busy and often overbooked days to take a trip to the dentist, and we respect that. Your time is valuable, just like every one of our patients is valuable. We often treat patients their whole lives, from childhood to adulthood, allowing us to form lifelong lasting relationships with them. 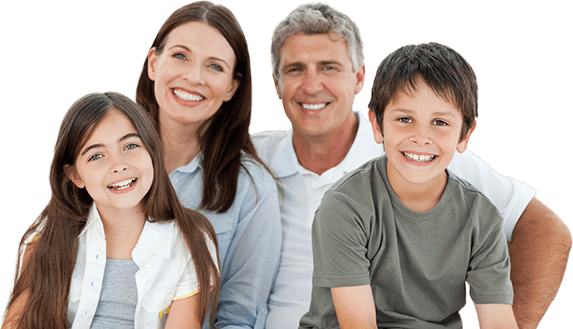 Our River Ridge dental practice aims to live up to its title, making you feel just like family whenever you come by for an appointment. We make you feel as comfortable as possible, easing any anxiety or jitters that we know a trip to the dentist can sometimes bring, even in the most regular of patients. This is why we provide all our patients with blankets to keep warm, pillows to support their heads, and TVs to watch to take their mind off matters. Whatever it is that will make you feel more relaxed and at ease, we can provide that for you. Have a Question? Ask Jodi. Jodi has been with our practice since she was 10 years old! 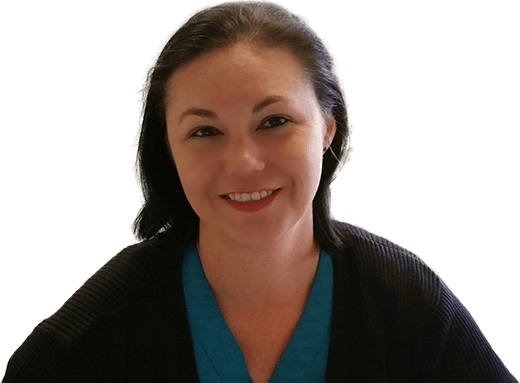 As one of our first patients, she fell in love with dentistry and decided to later join us as our practice’s Receptionist and Hygiene Coordinator. If you have a question, chances are she can help! Our office is different from others in many ways. At deJong and Plaisance Family Dentistry, we do not believe in making you wait around all day for us to see you. Our appointments are seen on schedule, promptly and efficiently. If anyone is in need of emergency dental care, they are seen right away. We know you take time out of your busy and often overbooked days to take a trip to the dentist, and we respect that. Your time is valuable, just like every one of our patients is valuable. We often treat patients their whole lives, from childhood to adulthood, allowing us to form lifelong lasting relationships with them.